FunBox Blog: Did you Guys Crap in My Trash Can? New FunBox Video out Today! In ep. 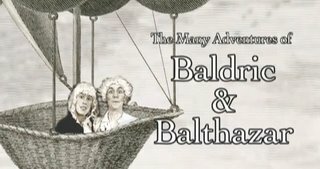 01, of "The Many Adventures of Baldric and Balthazar," Paul teaches his house guests the finer points of using the bathroom.